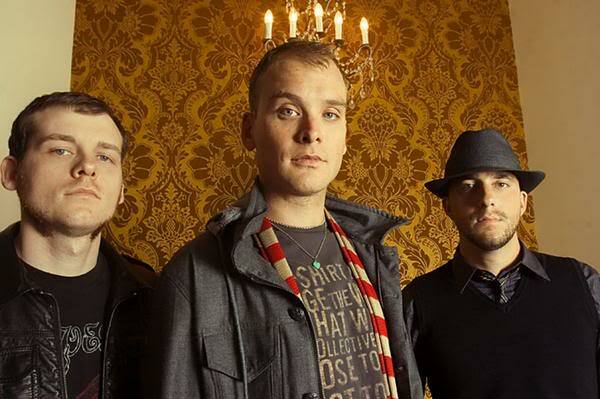 Alkaline Trio just announced three shows in their hometown of Chicago at Metro in January. This will be their first live performance since March. Alkaline Trio's last album, My Shame is True, was released in 2013 and reached 24 on the Billboard 200. These shows continue Alkaline Trio's habit of performing in their hometown. The last time the band played in a city that wasn't Chicago was in August of 2015 for Riot Fest Denver. Do you plan on going? Let us know in the comments!